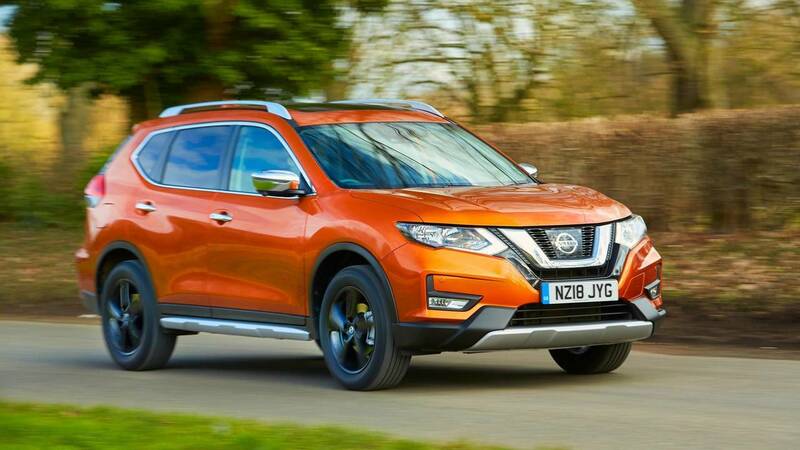 Nissan says it will build the next-gen Qashqai and Juke in Sunderland, despite moving X-Trail to Japan. 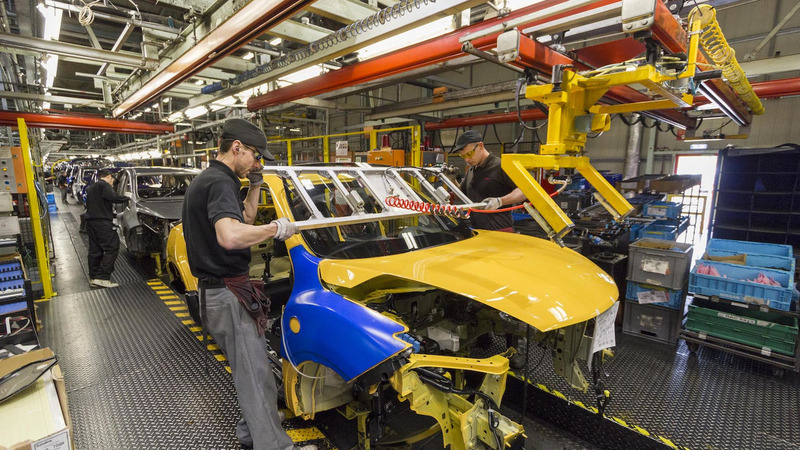 Nissan says its Sunderland factory is still scheduled to build the next-generation Qashqai and Juke models, despite production of the new X-Trail being moved to Japan. 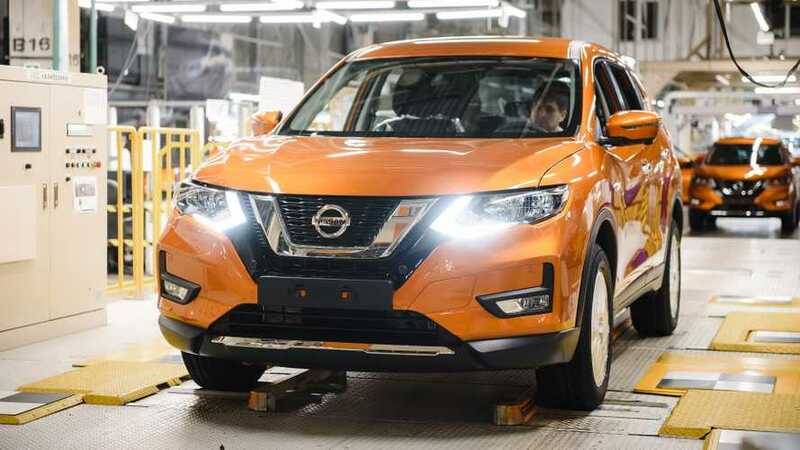 The Japanese manufacturer yesterday confirmed that the new X-Trail SUV would not be built at the Sunderland factory as planned. Instead, the car will be produced at the company’s Kyushu plant in southern Japan. 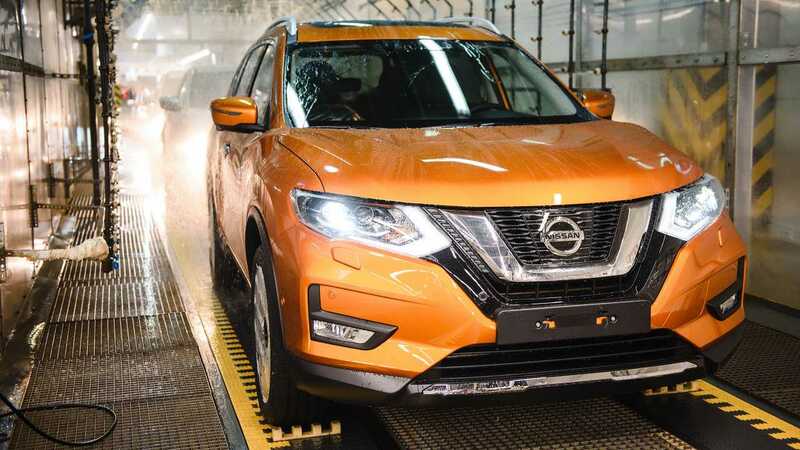 Nissan said the decision was taken to “reduce upfront costs” by using a factory that is already building the mid-size SUV. 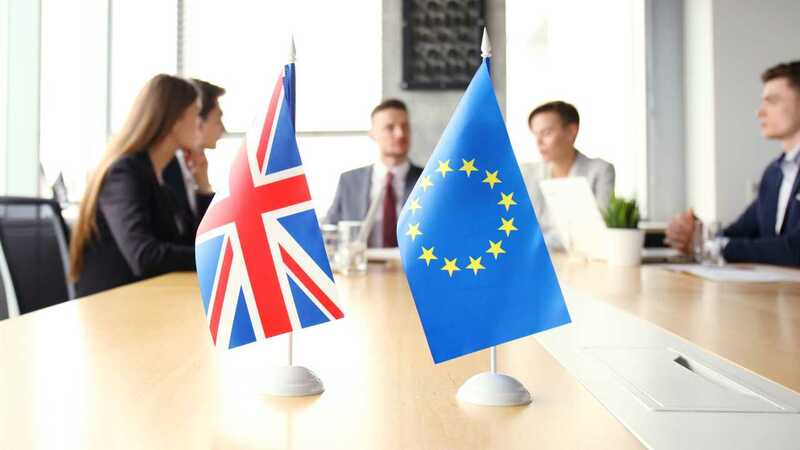 However, the move has been seen by some as a protest against the government’s handling of Brexit and the lack of clarity provided by Theresa May’s government. Indeed, de Ficchy confessed that the ongoing issues surrounding the UK’s withdrawal from the EU are causing problems for car manufacturers with bases in Britain. "While we have taken this decision for business reasons, the continued uncertainty around the UK's future relationship with the EU is not helping companies like ours to plan for the future," he said. 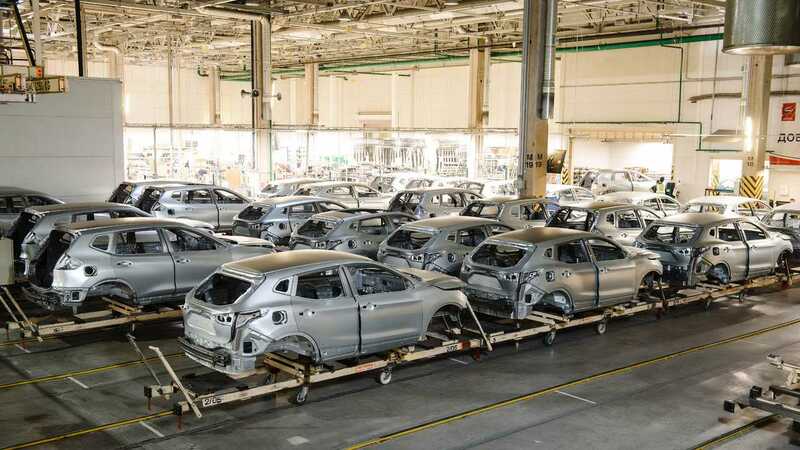 And the decision may have been influenced by the recent trade deal between Japan and the European Union, which sees the EU lift its 10-percent tariff on Japanese-built cars. If a Brexit deal cannot be reached, it’s a pact from which the UK may only benefit for a few months. The company’s vice-president for manufacturing and supply chain management, Hideyuki Sakamoto, was a little more enigmatic in his statement, claiming “changes to the business environment” were to blame for the change of heart. "A model like X-Trail is manufactured in multiple locations globally, and can therefore be re-evaluated based on changes to the business environment,” he said. “As always, Nissan has to make optimal use of its global investments for the benefits of its customers." 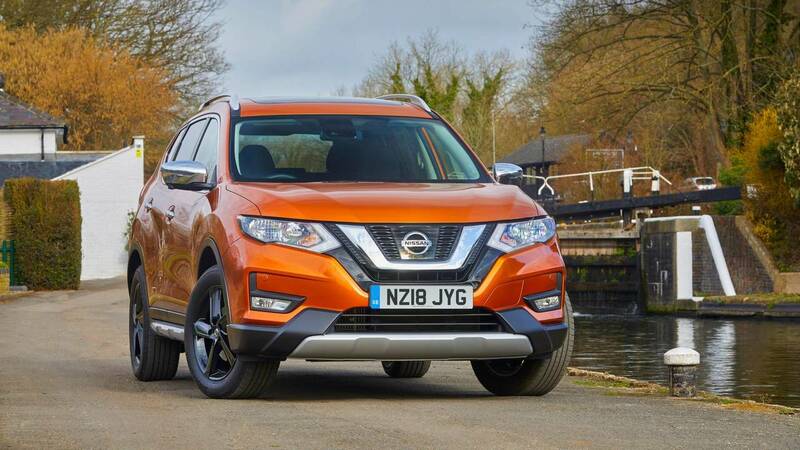 Despite this, Nissan says the Sunderland factory has its full support, and the decision does not affect its plans to build the next-generation Qashqai and Juke on these shores. 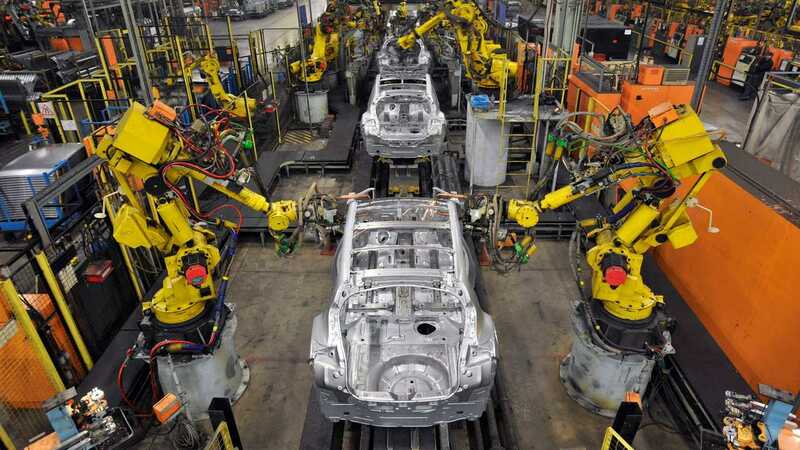 The company also says it has increased its investment in “new powertrains and technology for future European vehicles” at the Wearside plant.